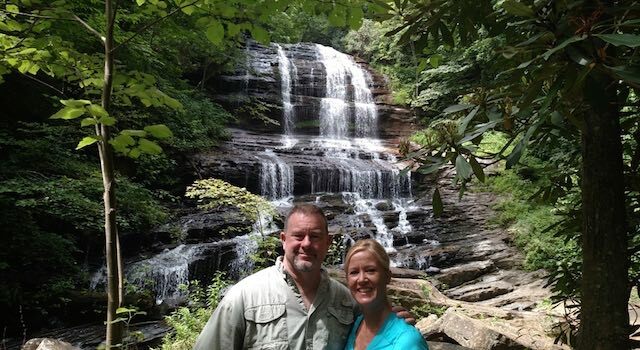 Hiking Highlights: Pearson’s Falls is located in Saluda, NC within a 268 acre Botanical Preserve. 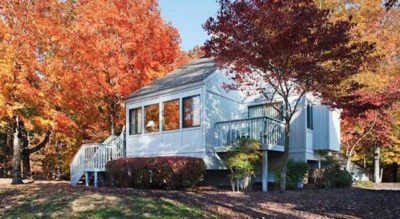 This wildlife and bird sanctuary is pristinely maintained and meticulously cared for by the Tryon Garden Club. The excellently maintained trail is mainly shaded in the summer. The shade and cooler temperatures at this elevation make for a comfortable hike. Most of the trail follows Colt Creek which gives the hike added auditory and visual appeal. 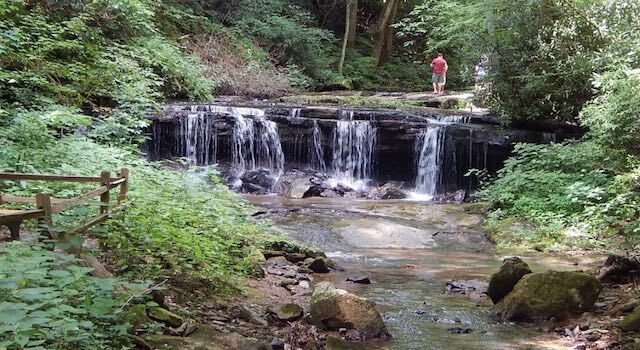 Pearson’s Falls is spectacular – 90 feet tall, 30-40 feet wide, multi-tiered and has plenty of water volume. 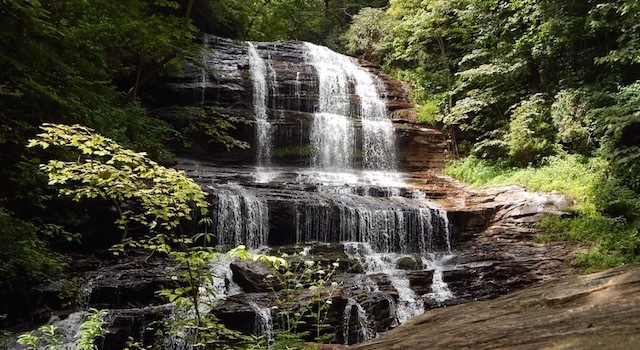 Based on the nice trail conditions, minimal elevation gain and short distance to get to the waterfall … this is a hike recommended for everyone! Map & Directions: From the Lake Lure Beach – take US 64-E to NC 9-S. Travel 8.9 miles on 9 to turn right on NC 108 W for 7.4 miles going through Columbus, NC towards Tryon, NC. Turn right on Harmon Field Rd. for .7 miles and slight right onto US 176 W. Follow 176 for 3.8 miles and turn left on Pearson’s Falls Rd. – keep straight for 1.1 miles and the park entrance is on the left. 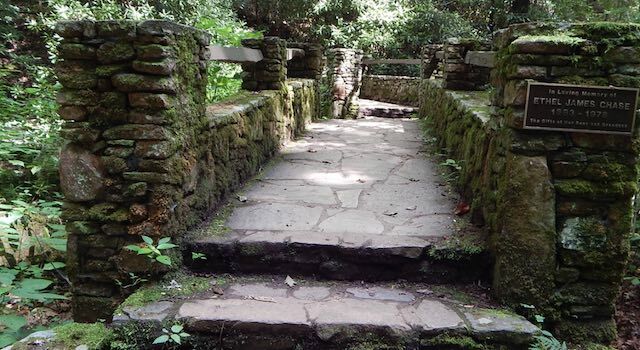 Trail Challenges: None – this is a well maintained park – if you get lost on this one, you should never leave the house. 😀 The trails are clearly marked and maintained with a beautiful little bridge or two that are are equally as easy to navigate. Dog Friendly: No – the park is a Botanical Preserve and pets are not allowed. 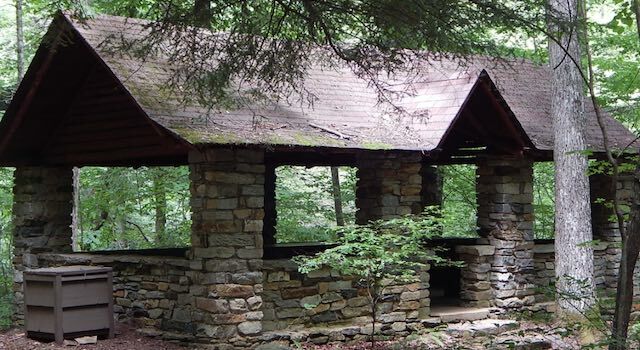 Amenities: Good parking area at trailhead, nice bathroom facilities and picnic areas along the way. it’s a beautiful place for a picnic lunch! The Hike: Once you turn into the park entrance, you are greeted by an attendant at the entry building. This is where you pay and receive park information – including a trail map. Ok – so this is a park; which means restrictions. No pets, no wading in the stream, no swimming at the base of the falls and definitely no climbing up the falls – no veering off the trail. If you can live with the rules, you will enjoy the natural beauty of the area (the rules keep it beautiful). The hike is short, beautiful, and has a spectacular waterfall at the end. The trail is well manicured and impossible to get lost on – enjoy!!!! Head back the way you came in. And as always, please do not leave evidence of your travels and above all “Be Safe”!